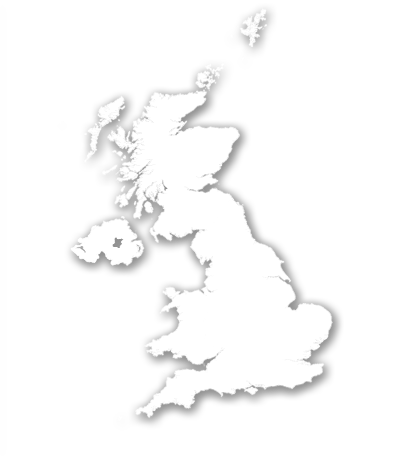 This map shows the distribution of the weather stations in the United Kingdom. In general, the weather stations measure air temperature and humidity (2 meters above ground), wind speed and wind direction (10 meters above ground), as well as sunshine duration, amount of precipitation and air pressure. 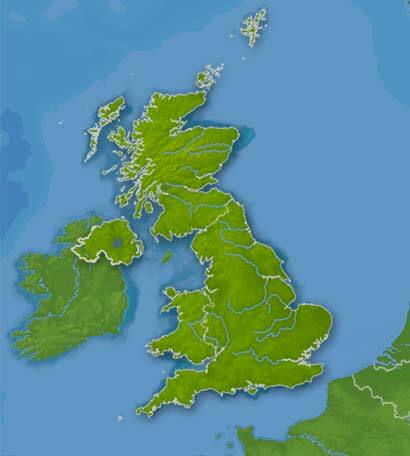 Our statistical forecast method enables us to calculate for each weather station a pinpoint forecast embracing all of the characteristics of the site.